BENTON — Ruth E. (Shaffer) Compton, 75, passed away Dec 28, 2018. She is the mother of Lisa (Thomas) Keener and Paula (Kenneth) Lindaman. Graveside services will be at 1:15 p.m. Thursday, Jan 3, 2019, in Jefferson Barracks National Cemetery. 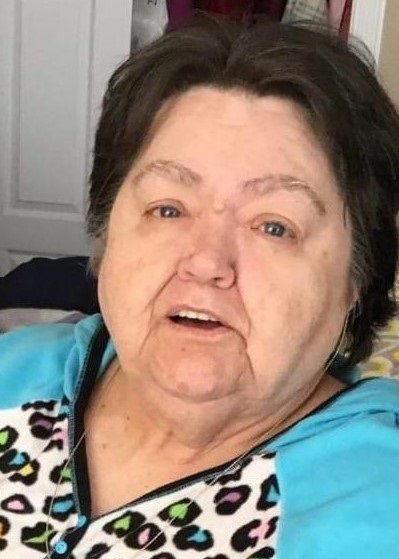 Visitation will be from 10 a.m. to 12:30 p.m. Thursday at Mahn Funeral Home in Festus, Missouri. For full obituary, visit www.mahnfuneralhome.com.